Conference Series LLC Ltd warmly invites all the participants to this conference. 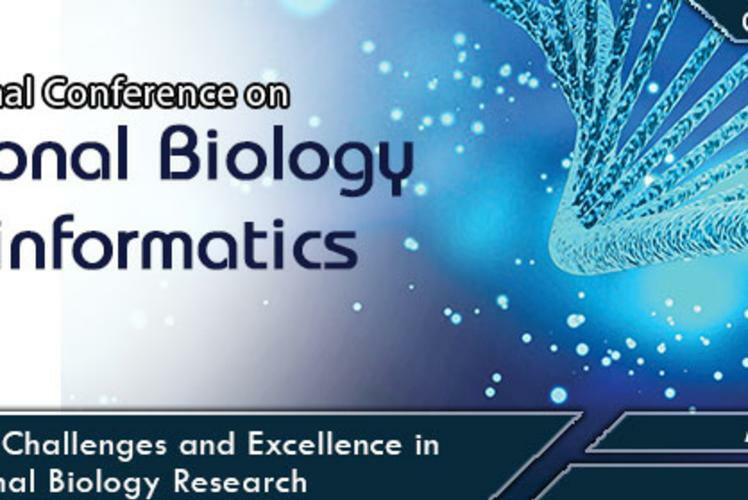 The former 2nd International Conference on Computational Biology and Bioinformatics concentrated on varied areas related to Bioinformatics and their wide applications which have drawn outstanding speakers which include esteemed researchers from elite International Universities and professionals from leading associations. Past Conferences organized can be found in conference series webpage.